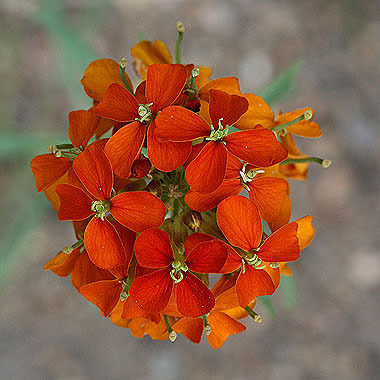 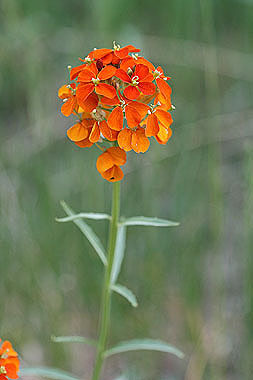 Flowers of Erysimum capitatum range from deep orange-red to bright yellow. 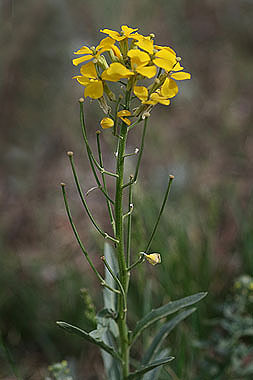 Seed pods (siliques) are held upright and parallel to the stem. 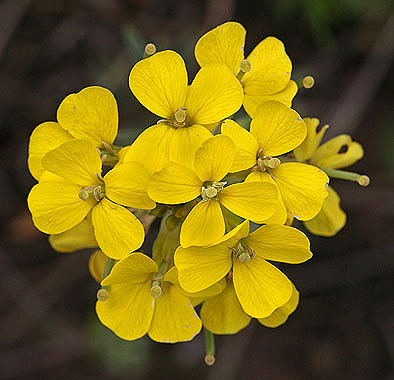 E. capitatum is difficult to separate from E. asperum.